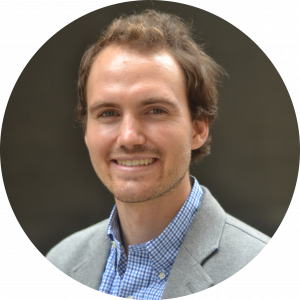 Tyler is a Program Associate on the Land Use and Development team at Smart Growth America. He supports the Form-Based Codes Institute and the Small-Scale Manufacturing Technical Assistance Program for the Economic Development team. Prior to joining Smart Growth America in June 2018 as an intern, Tyler served as the Community & Economic Development Intern at UNH Cooperative Extension where he completed various assessment programs for downtown revitalization. Tyler graduated from the University of New Hampshire with a B.S. in Community & Environmental Planning in May 2018.